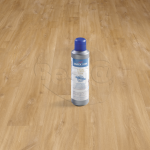 A wonderful addition to the Balance Click collection, Canyon Oak Natural BACL40039 is full of warmth and charm. 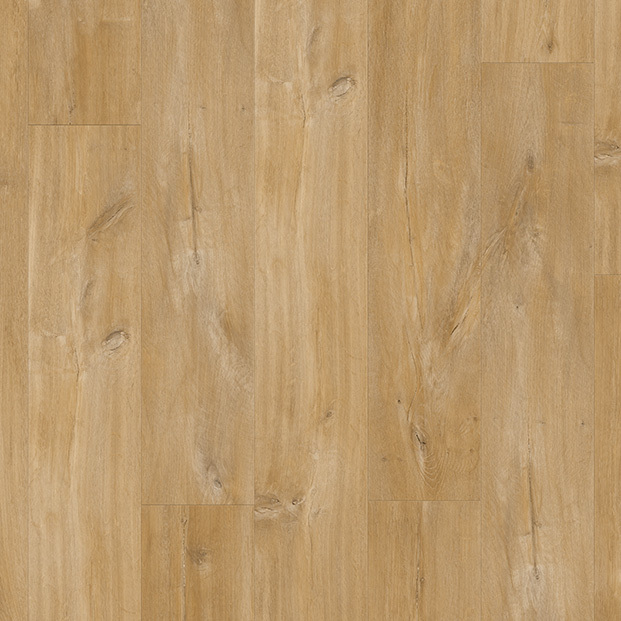 Caramel, light brown tones and hints of cream seem to flow across the surface, enhancing the natural grain patterns, saw marks, and knots. 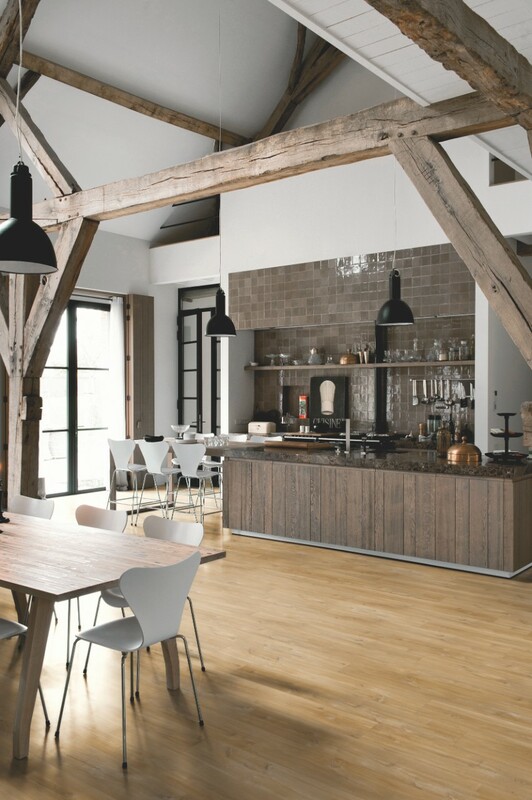 Wonderfully made to resemble solid oak down to the last detail, this floor will suit a modern home in need of a touch of rustic beauty. 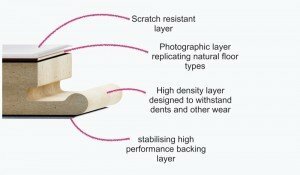 The plank design and the 4-side micro-bevelled edges increase the authenticity even further. 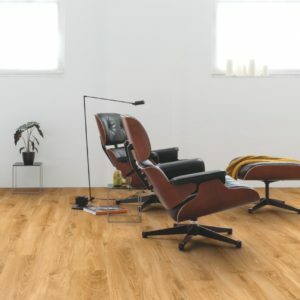 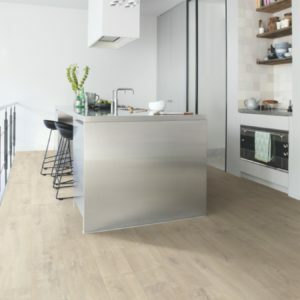 Easy to install with the Uniclic System, this stunning and practical floor can be used in any room, from bathrooms, to kitchens, and entrance hallways.